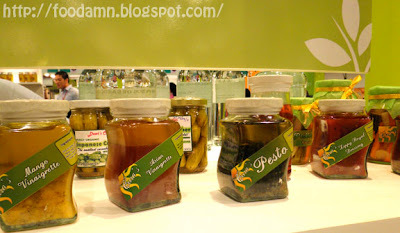 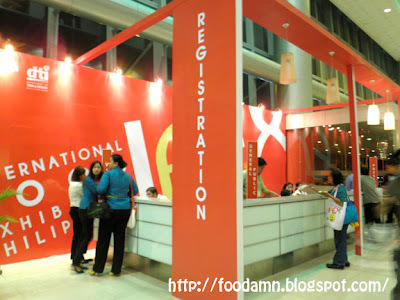 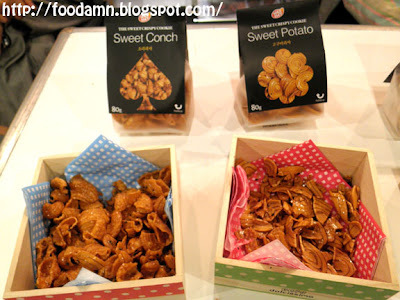 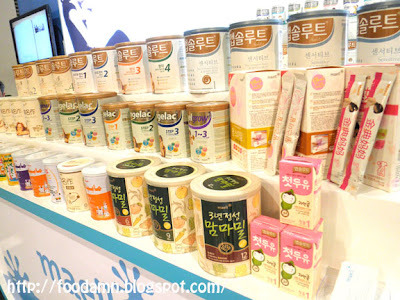 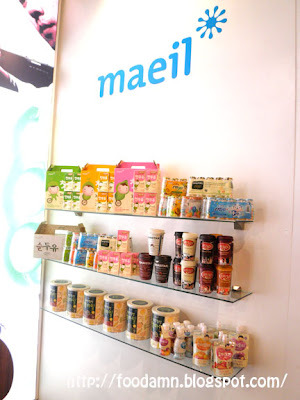 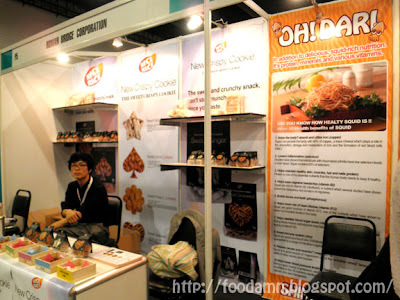 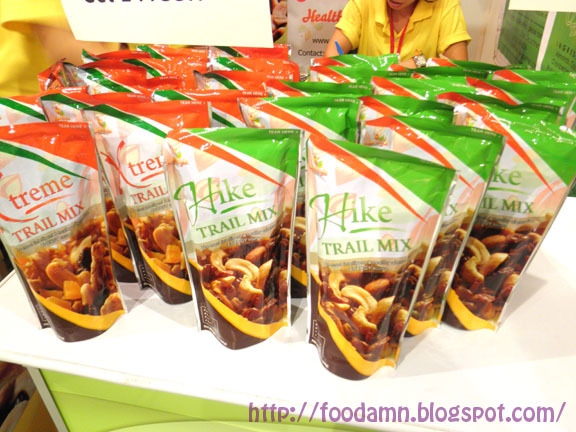 Manila's annual international foodie event famously known as International Food Exhibition [IFEX], the 8th edition was held last May 12 to 14, 2011 at SMX Convention Center along SM Mall of Asia, Pasay City. 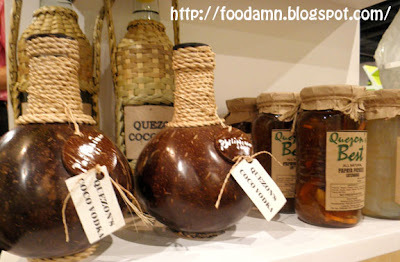 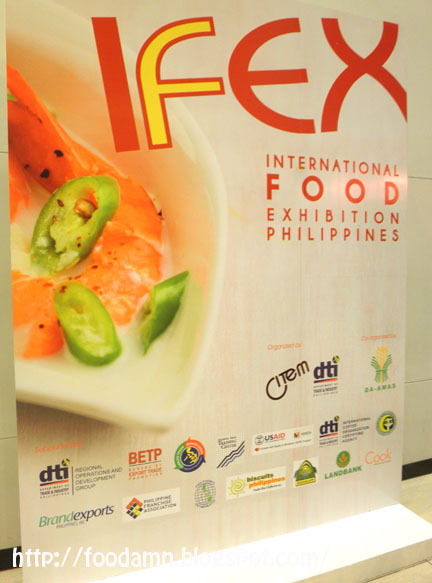 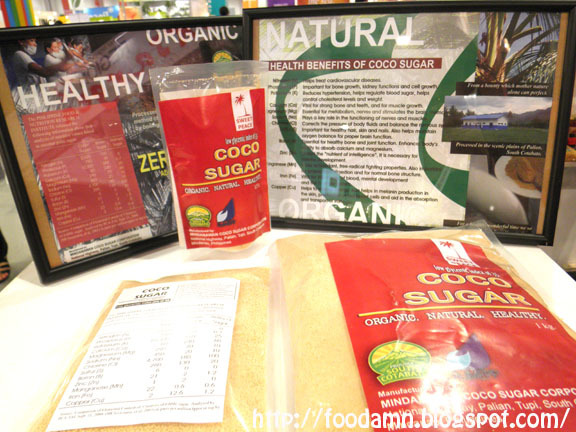 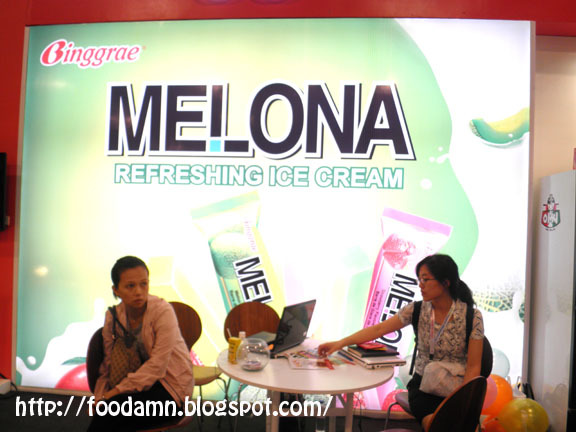 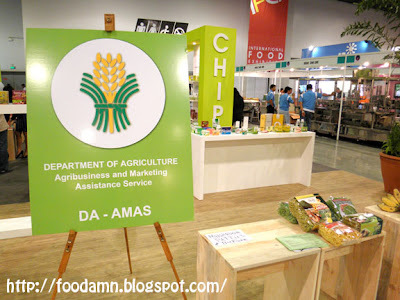 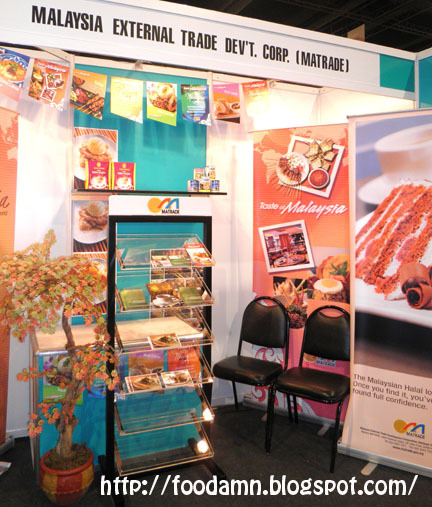 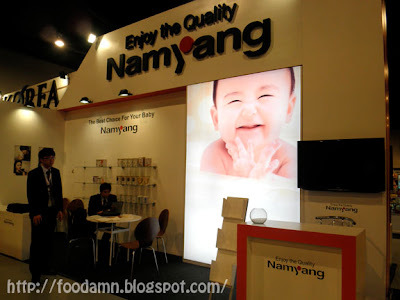 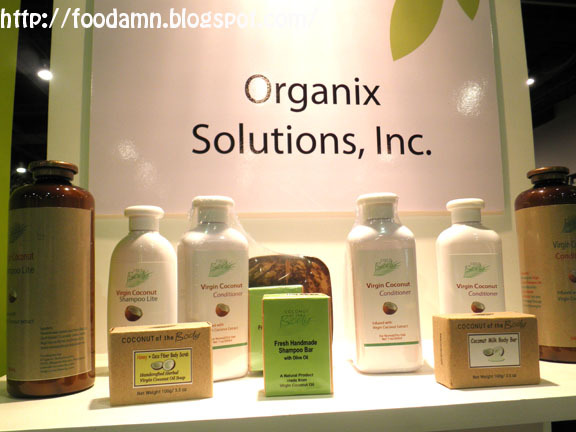 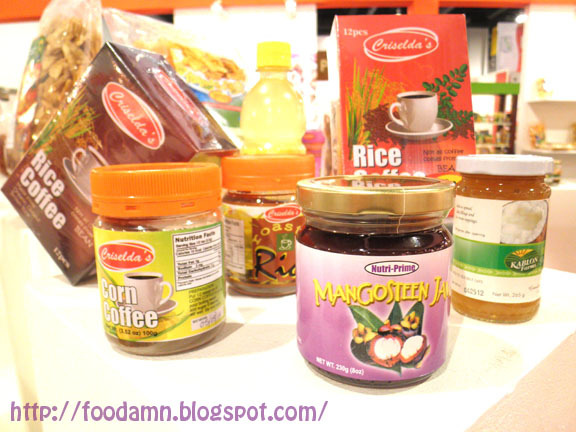 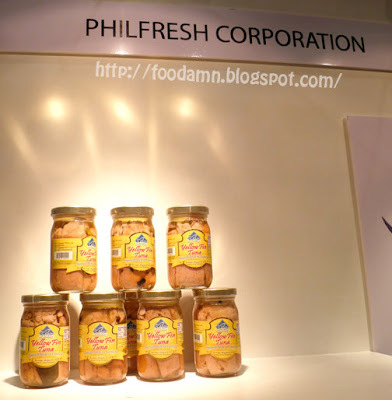 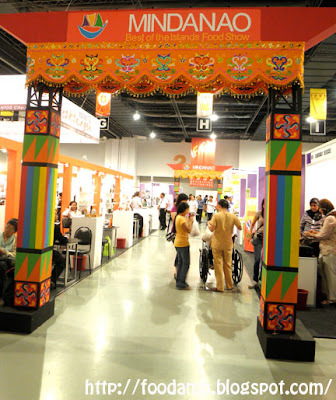 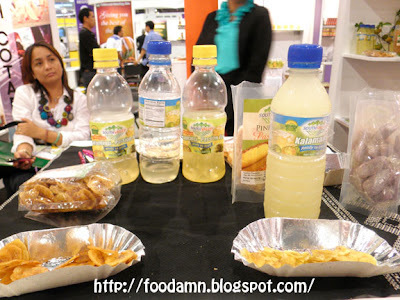 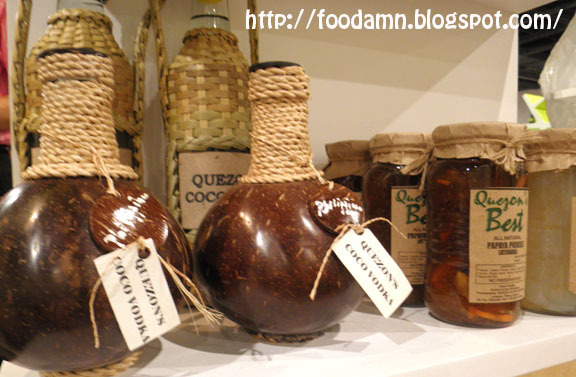 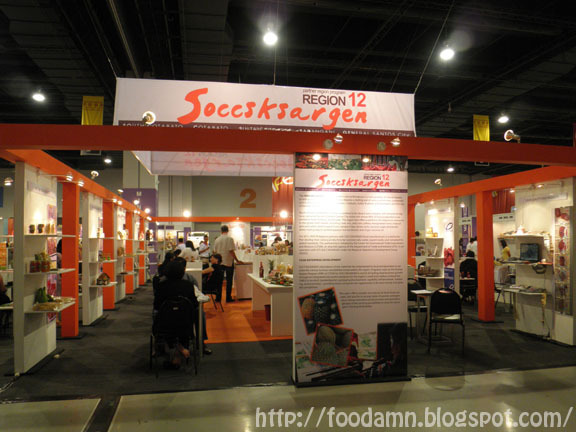 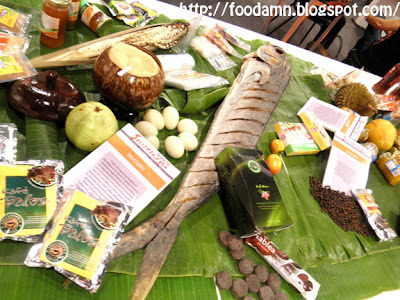 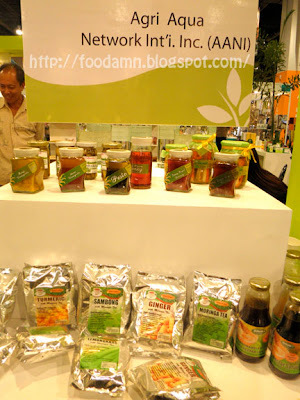 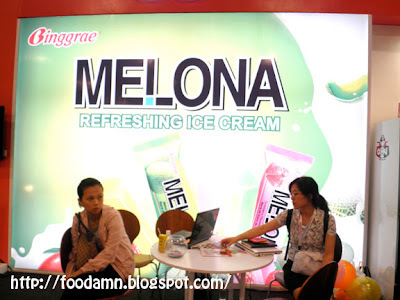 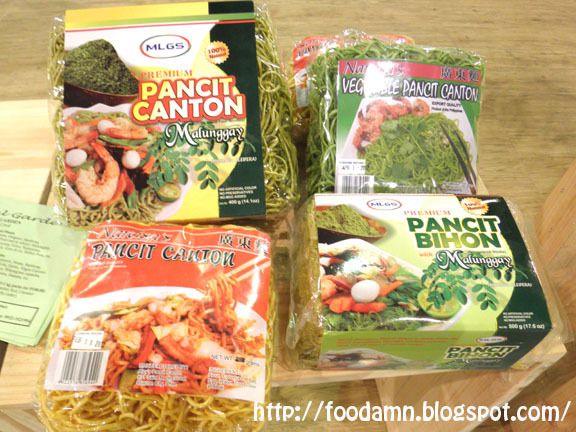 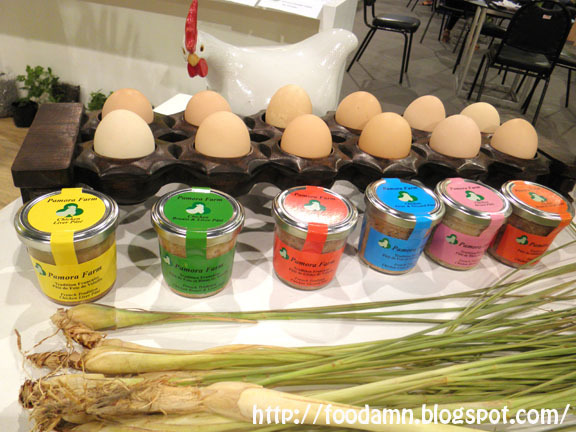 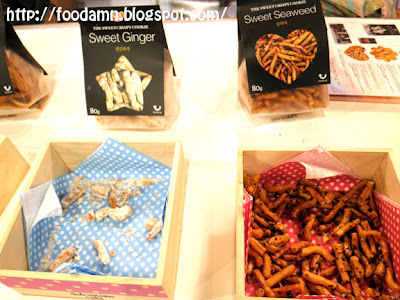 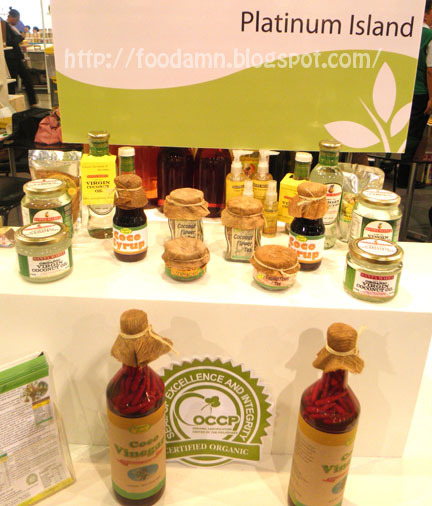 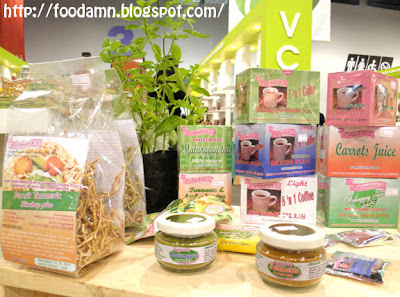 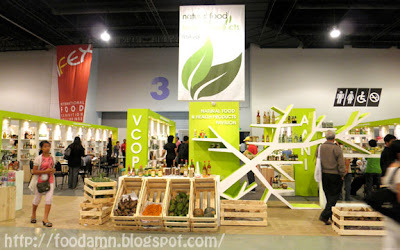 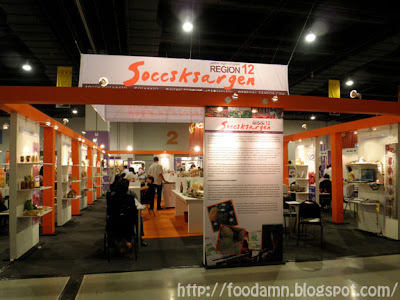 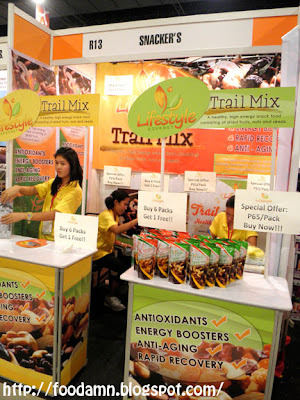 Featured below were random images from among 450 IFEX exhibitors from the Philippines and participating foreign countries. 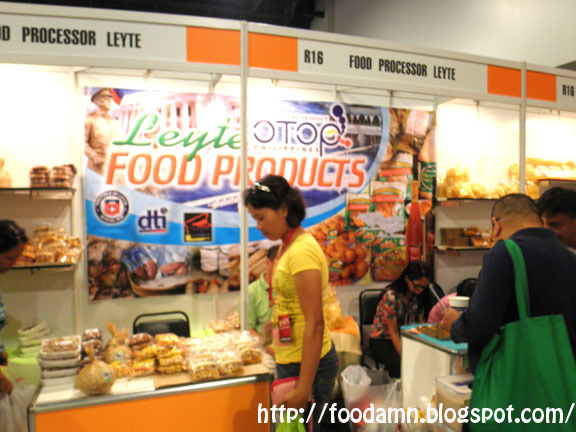 Organized by the Department of Trade and Industry [DTI] and Center for The International Trade Exposition and Missions [CITEM].